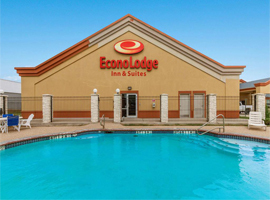 Econo Lodge Inn & Suites Bridgeport TX, Hotels in Bridgeport TX. The right place to stay in rural North Texas. You’ll love our excellent location, friendly staff and clean, comfortable rooms. When you select us over other hotels in Bridgeport TX, you’ll be staying alongside Highway 380 and will enjoy amenities that include a 24-hour front desk where you can always get assistance, an outdoor pool, a free continental breakfast and free wifi. In-room amenities include a microwave, refrigerator, hair dryer, coffee maker and flat-screen television with CNN, ESPN and more. As the most convenient and well-located of the Bridgeport, Texas hotels, we put you near Lake Bridgeport, the golf course at Bridgeport Country Club, the Sid Richardson Scout Ranch and everything else in the area. We’re also close to Decatur and a great place to stay when in North Texas to visit Texas Motor Speedway, the Fort Worth Stockyards or Six Flags Over Texas. And the highway gives you quick access to Dallas too. Choose the affordable, comfortable and accommodating Econo Lodge Inn & Suites Bridgeport TX when you’re in rural North Texas and stay where your hotel dollars go farther and the experience is always great. May we be of service to you? 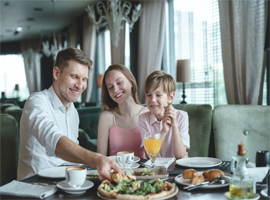 Because there’s so much to see and do near Econo Lodge Inn & Suites Bridgeport TX, it makes an ideal choice for family travel. 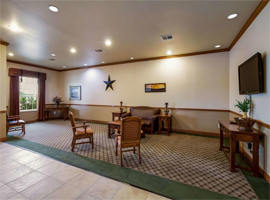 Whether you’re searching for Lake Bridgeport hotels Texas travelers are sure to like or perhaps value-priced hotels near Fort Worth and easy to reach from Dallas, this is the place for you. With amenities like a free breakfast to save you money feeding the family and free wifi to help everyone stay occupied during any downtime, this is a great place to stay. While other hotels in Bridgeport TX might offer similar amenities, they probably can’t enhance the experience with complete comfort, very affordable prices and the respected Econo Lodge name. When you want to get away from it all for a vacation, there’s no better place than North Texas, and there’s no better place to stay for comfort and convenience than this hotel in Bridgeport TX, a great pick of Northwest OHV Park Bridgeport hotels and Bridgeport, Texas corporate hotels. Whatever you need and for whatever brings to you North Texas, there are no more affordable hotels in the area than ours. Why not make us your first choice in this vibrant and lively area where there so much to see and do within easy reach? You’ll love rural North Texas. Make us your vacation destination and you’ll enjoy your time in Texas. When you’re looking for an affordable stay, get outside the big city and save. Our property is the very best hotel in Bridgeport, Texas yet comes at an affordable price tag. Whether you’re in the area for golfing, the lake or something else entirely, depend on us just as you would depend on a trusted family friend. 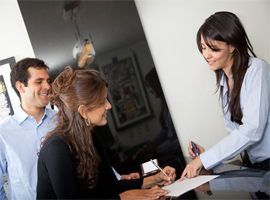 While you may be able to get a nice guest experience at some other places, no others combine convenience and comfort in the way our hotel does. 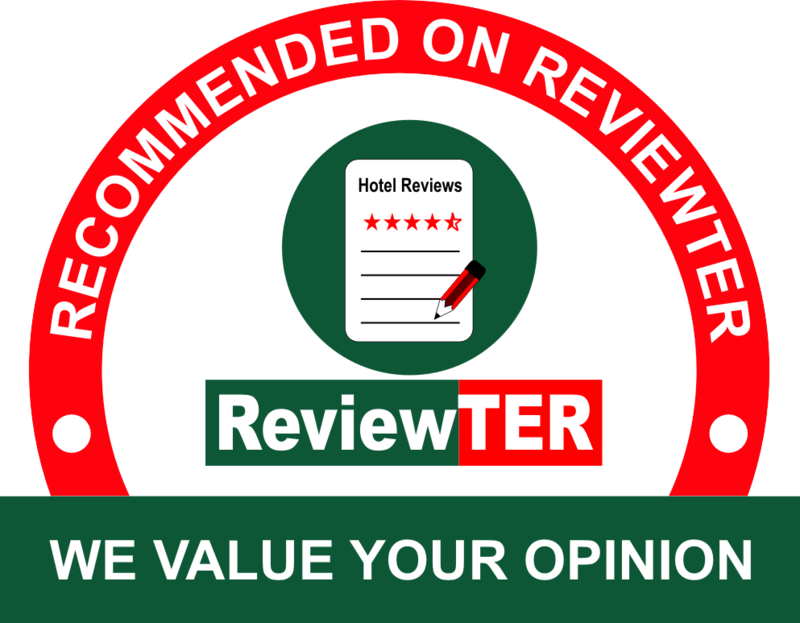 Please consider staying with us at our pick of downtown Bridgeport hotels TX visitors like you will want to select again and again for great experiences that won’t break the bank. You’ll be glad you did. When traveling, comfort is really everything, isn’t it? It’s possible at this selection of hotels near Bridgeport TX. If you don’t get a comfortable night’s sleep, you can’t wake up to a great morning. At this selection of Bridgeport TX motels, you can get a comfortable sleep experience and also experience the comfort of great amenities during the daytime as well. 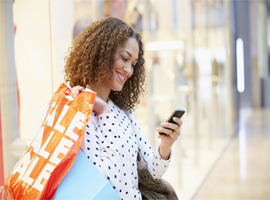 Our free wifi makes it easy to enjoy some time in the comfort of your room, and our free breakfast means you can experience it a few extra minutes before having to get up and get on your way. Why not book with our selection of Bridgeport, Texas hotels for a pleasant overall experience. Lake Bridgeport is a regional favorite and a great place for most types of water recreation. The country club at Bridgeport has golfing that you’ll enjoy – a unique course that’s fun but not too challenging. Texas Motor Speedway and everything Fort Worth has to offer is just down the highway and waiting for you. Because the roads around this area are big and wide, you can easily access Dallas from here while staying in rural comfort. 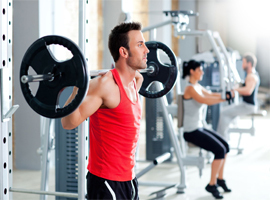 We even offer flat-screen televisions in every room with the most popular channels, including ESPN, CNN and more. Refresh yourself with a dip in our seasonal pool too. Amenities you’ll particularly enjoy include our free continental breakfast, free wifi and in-room amenities including a microwave, refrigerator, hair dryer, coffee maker and more. Hotel in Bridgeport, TX is near Lake Bridgeport, the golf course at Bridgeport Country Club, the Sid Richardson Scout Ranch and Lake Bridgeport is 6.3 miles from Econo Lodge Inn & Suites. This website is owned and maintained by Econo Lodge Inn & Suites Bridgeport, Texas, a licensed user of certain proprietary trademarks and service marks of Choice Hotels International, Inc.